The winds, seas and harbors in the Lesser Antilles are nearly ideal 99 percent of the time, and landfalls are perfectly spaced. In many of the most popular waters for sailing, destinations are 30 to 40 miles apart — or less. This means you can get up at a reasonable hour, have a thrilling sail, and still manage to explore little exotic villages and hike to a volcano. Nowhere are the breezes better, the sands whiter, or the harbors wider and with better anchoring. Even if you never step foot ashore, sail in the Eastern Caribbean at least once in your lifetime. Click to find some of our most popular itineraries, dates and ways of getting to the points of embarkment. 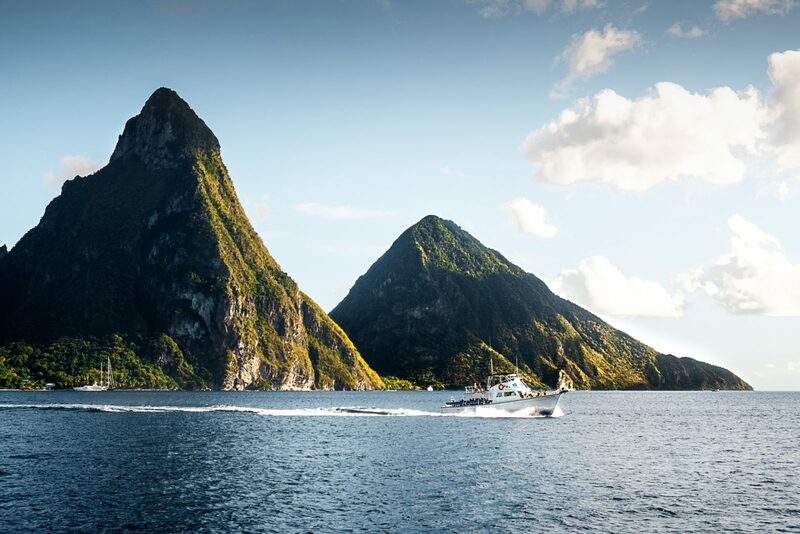 This mountainous charming island is covered in a blanket of thick rainforest, and the south-west corner has arguably the most magnificent sight in the whole Caribbean: the green and precipitous volcanic cones of the Petit Piton and Gros Piton rising out of a blue ocean. The beaches are golden in the north, and mostly silvery in the volcanic south. It is just so hard to decide what part of Sant Lucia to explore first! Martinique is a mountainous beauty dominated by the still Mont Pelée (1,397 m), the famous volcano that wiped out the former capital of St-Pierre in 1902. It offers a diversity of landscapes – there are picturesque beaches, great hiking, fantastic cuisine and an enormous array of activities and rich cultural life. The climate is mild, it hardly ever gets too hot, because the steady winds of Alizées permanently cool the atmosphere. At its longest point this island is 80 km long and 39 km at its widest. For the native Caribbean Indians it is the island of flowers – Madinina. This natural treasure is boasting with volcanic peaks and hiding fresh mountain streams, there are quiet lakes and hot geysers and abundance of dense rainforests. 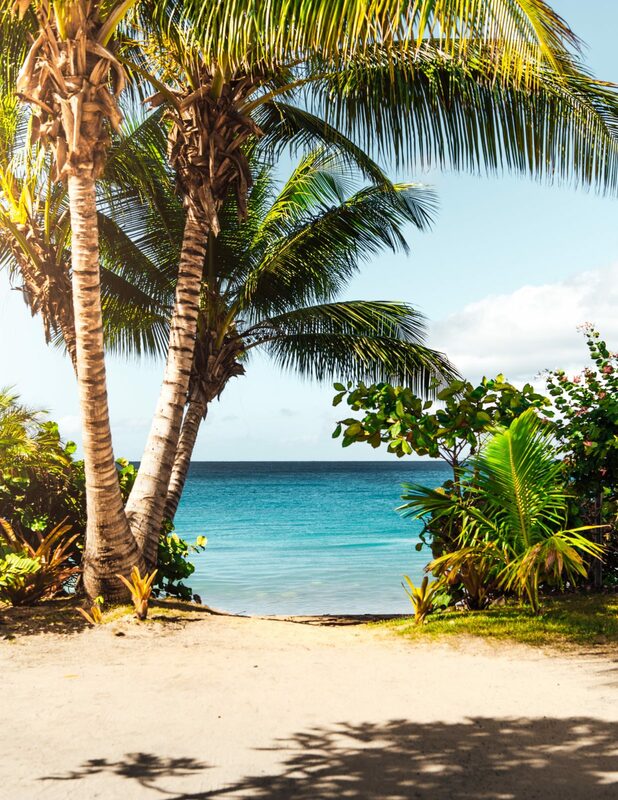 You will find this untouched beauty thanks to Dominica’s inaccessibility and a reputation of a poor country. Despite this all, it is a safe and friendly place with low criminality. Immerse yourself in local atmosphere a quiet nightlife-you will find yourself surrounded by the most welcoming locals wanting to take you for an adventure exploring the thick jungle or the rawest natural spas. Perhaps the best-kept boating secret in the Caribbean, Guadeloupe has inhabited islands, all of which are full of delights for sailors, none more than the tiny archipelago-within-an-archipelago of Les Saintes. 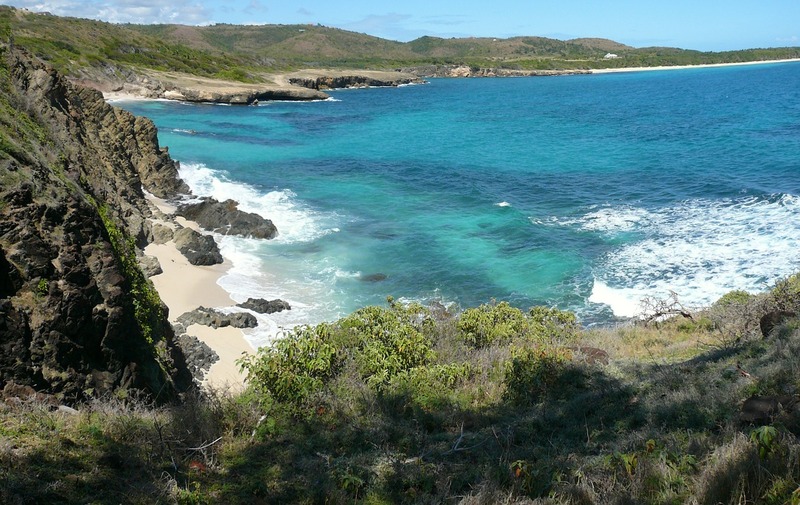 Charter a boat and explore the charms of the French West Indies. We will anchor in paradise-like places where the local ladies sell their homemade coconut icecream which is to die for! 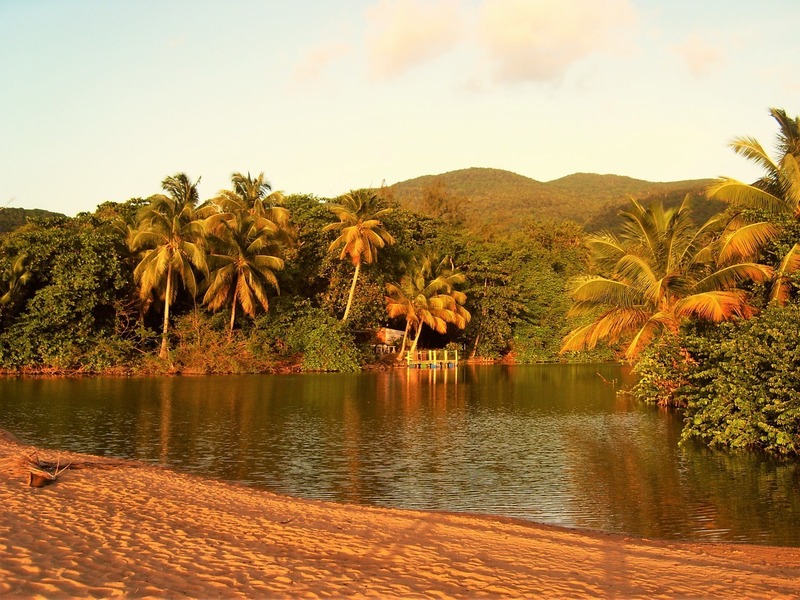 You will find out why is Guadeloupe known as the ‘Butterfly island’. This little group of islands combines West Indian life with resplendent small island privacy. 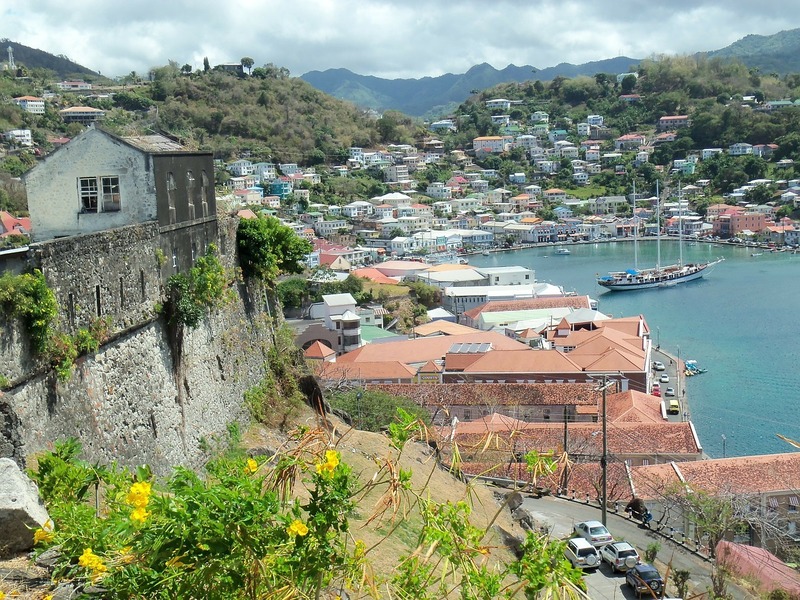 St. Vincent has many attractions ranging from cathedrals and covered markets to botanical gardens and forts. On the volcanic island of Grenada, transparent waters lap at deserted beaches whose green backdrops are teaming with wildlife sustained by freshwater streams and waterfalls. Bequia is a window into the past, an old whaling port where wooden boats are still built on the beach.